Capital importation through the banking sector rose significantly by 117.15 percent to $1.18 billion in the first quarter of 2018 from $543.4 million in the fourth quarter of 2017 according to the latest report of the National Bureau of Statistics (NBS). Standard Chartered Bank, recorded the highest share of capital flow, leading other deposit money banks in the country. It took over from Stanbic IBTC Bank plc, which accounted for 50.7 percent ($2,730.5 million) of the total share in fourth quarter of 2017. The amount of capital imported through Standard Chartered Bank accounted for 25.49 percent of the total foreign capital inflow (up from the 15.1% share recorded in the last quarter of 2017). This was followed by Access Bank, which recorded 16.62 percent capital inflow, Ecobank 14.87 percent, Zenith Bank 10.48 percent, Stanbic IBTC Bank 9.12 percent, and Guaranty Trust Bank 5.32 percent. , A total of 81.90 percent of the foreign capital in first quarter of 2018 was imported through the six banks stated above. In the first quarter of 2018, Banking remained the leading sector for foreign capital Inflow which attracted the most considerable amount of capital investment. During the first quarter, $1.18 billion overseas investment flowed to the Banking sector, which accounted for 18.7 percent of the total Capital Importation. Financing exceeded Production, Servicing and Telecoms sectors to become the second leading sector to receive capital investment, attracting $485.41 million during the quarter. The Central Bank of Nigeria (CBN) has directed that the processing of Certificate of Capital Importation (CCI) in Nigeria shall only be done electronically on the electronic CCI platform. This is in a bid to enhance transparency and efficient processing of foreign investment flows to the country. In a circular signed by Gotring W.D, director, trade and exchange department, the CBN said the e-CCI shall replace the hard copy CCI normally issued in respect of all capital inflows either in form of cash or machinery/equipment. Certificates of Capital Importation are usually issued in respect of foreign exchange inflows for loans, investments and capital subject to existing CBN guidelines. They are usually issued within 24 to 48 hours of confirmation of capital inflows into the country. Until this new circular, CCI have been issued as hard copy certificates. The main reason for the CCI is to guarantee access to the official foreign exchange market for repatriations of capital and returns on investment – dividend, interest, and capital on divestments. The requesting company must present a copy of the CCI to the Nigerian bank to process a remittance. But sometimes investors have either misplaced their CCIs at the point of repatriation of their funds creating difficulties. Also, even though CCIs were to issue within 24 to 48 hours of capital importation, there are many instances where that rule was not met creating difficulties for investors seeking to remit their funds back home. 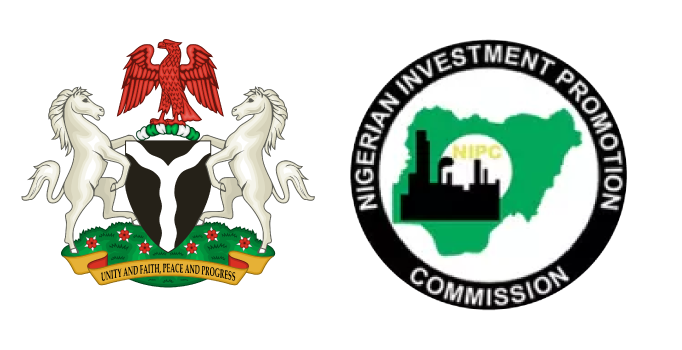 Electronic CCIs will make it easier for investors to process transactions, ease the process of tracking transactions and make it easier to amend the CCI where an investor transfers investment in Nigeria to another investor.